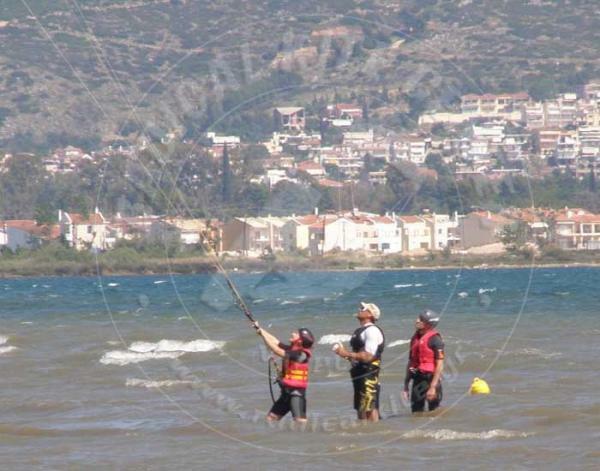 Learn to kitesurf in the shallow waters of Dalamanara Beach Argos,(www.argos.gr) under the expert tuition of our IKO certified instructors. Steady thermal winds during the summer months ensure quick progression for beginners. 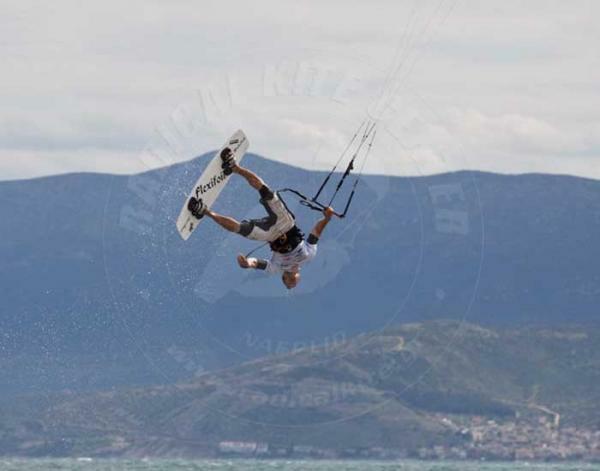 You can test and Rent the latest kiteboarding gear from CABRINHA,NORTH KITES,SPLEENE BOARDS,MYSTIC,ION. 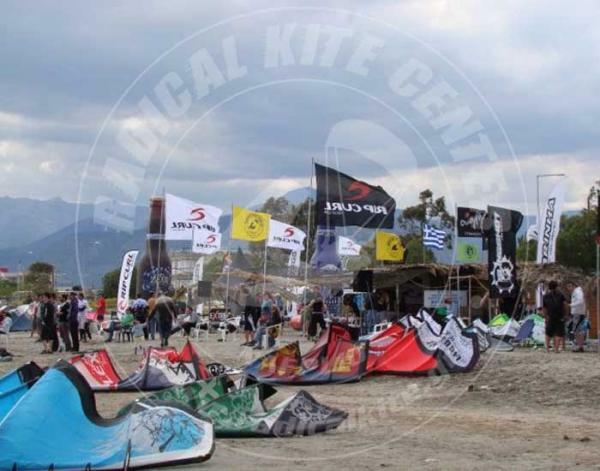 Only 1:15 from Athens you are in the best place in Greece for kitesurf.